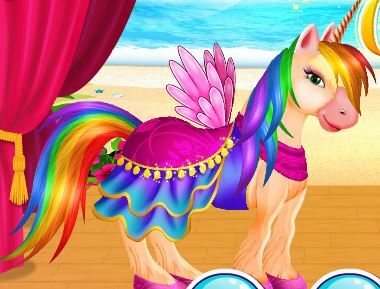 My Little Pony Shopping Spree is a my little pony game online at Gamesmylittlepony.com. The little ponies want to go on a shopping spree. Will you join them? 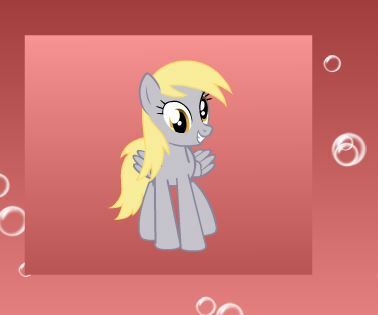 First, choose your favorite little pony. Now, let's explore the town and visit the most interesting shops! 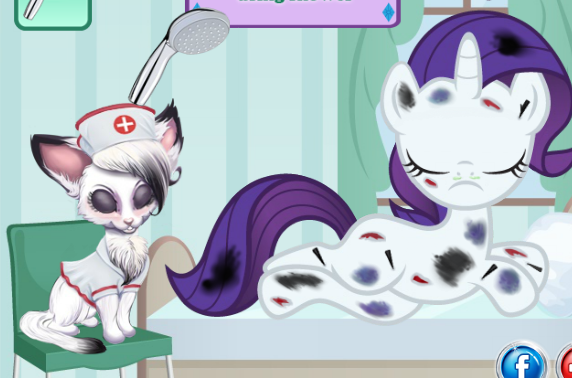 You can go to Magic Haircuts and give your little pony a new look. 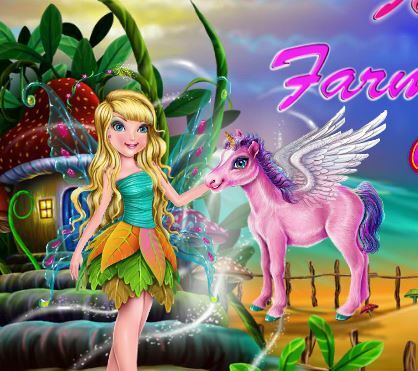 You will find beautiful clothes at Pony Fashion and Carousel Boutique, so don't miss out. Get some pretty shoes for the pony at Shoeville. Now, you only need some accessories. 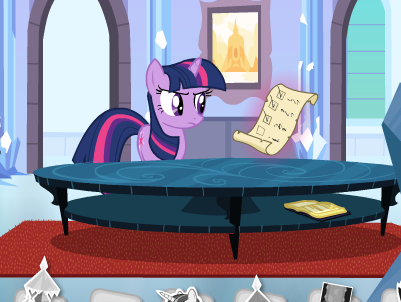 Go to My Fancy Pony and explore the awesome tiaras and bows for ponies. Buy everything you like! 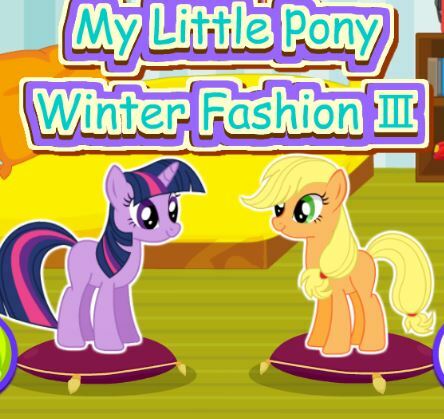 At the end of the game, you can dress your pony in the awesome clothes you just bought!